Answer "Are border collies the smartest dogs in the world?" This "Are border collies the smartest dogs in the world?" 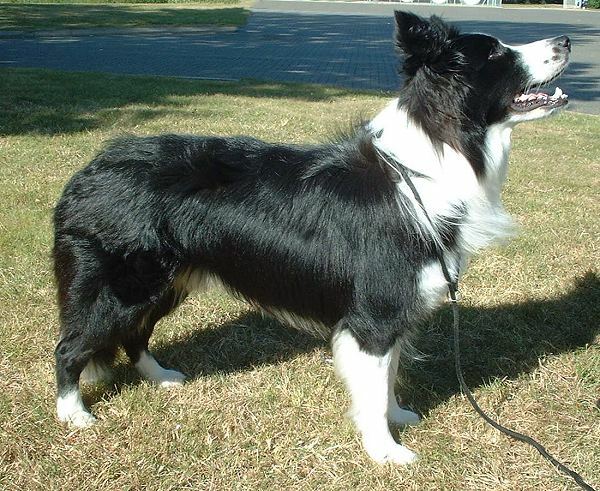 answer for dog breed Border Collie was viewed by 1223 visitors. Definition "the smartest dogs" is pretty subjective and depends on those characters that you consider being signs of high intelligence. It can be an ability to learn quickly, ability to perform certain operations, the flexibility of thinking, etc. Border Collies are very smart by many dog standards. They can easily be trained and learn the new command in minutes. 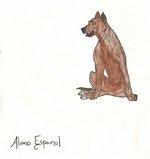 But these abilities have another side: it often happens that these dogs can learn something you don't want them to learn. Their high intelligence is the reason why they become bored easily. And this leads to destructive behavior and other problems. But still, their flexible mind gives these dogs a possibility to show amazing results in many activities. But, you still should remember that dogs can't train themselves. Every dog, including Border collie, needs an owner, who will spend the time to train his dog and make it a great companion. RU: Правда ли, что Бордер колли - самые умные собаки?